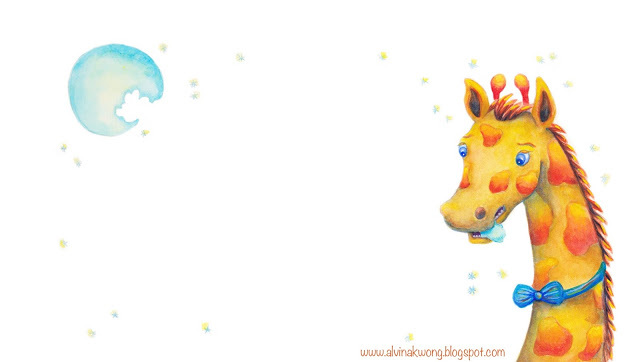 “One day I’m going to be so tall, I’ll be able to eat the moon!” Sometimes it takes a big change for us to realize what’s most important in life. 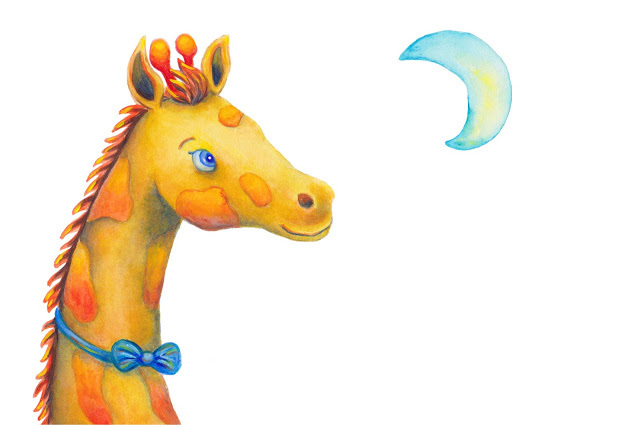 George the giraffe is the shortest giraffe in his herd, but all he wants is to be so tall that he can eat the moon. When his wish comes true, he discovers that being small might not be so bad after all, especially when he begins to miss his family.